While in prison Joseph became an interpreter of dreams. He pronounced restoration of the king’s butler but doom for the king’s Baker. “The prophet who has a dream, let him tell a dream; and he who has My word, let him speak My word faithfully. Are Aliens Angels Or Demons? 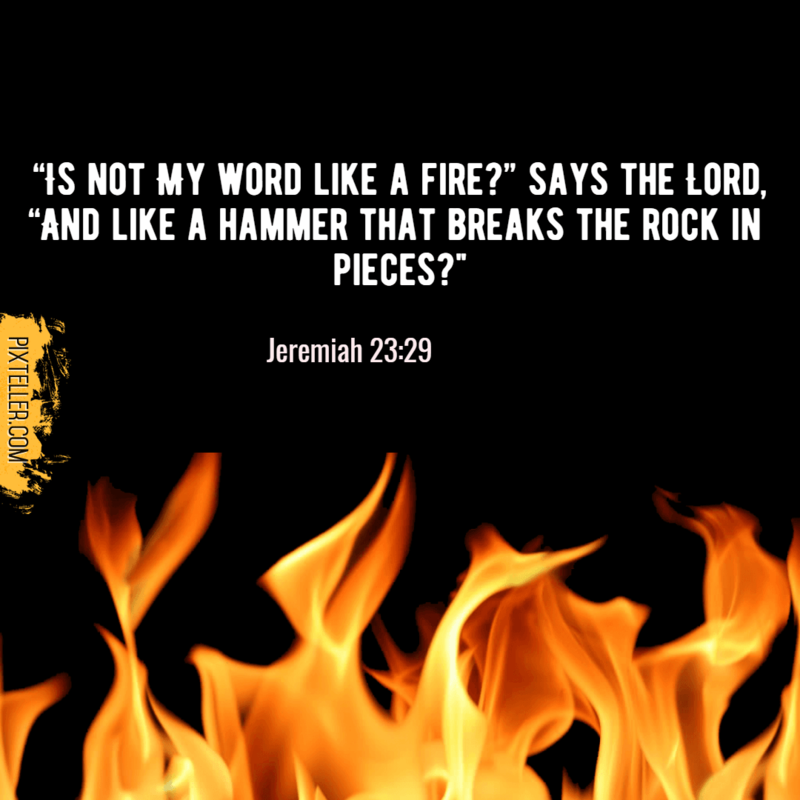 Pingback: Reblogged: The Word Of The Lord Is Like Fire – Jewish Messiah!